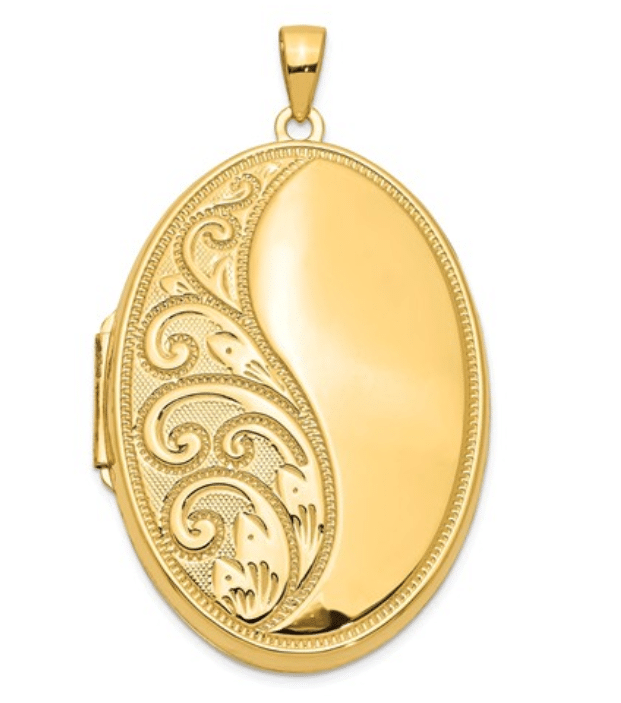 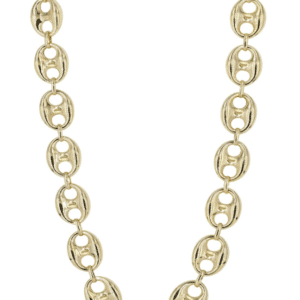 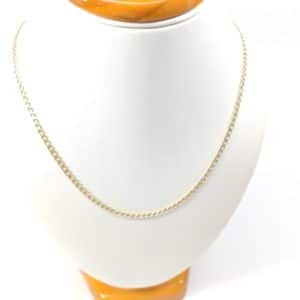 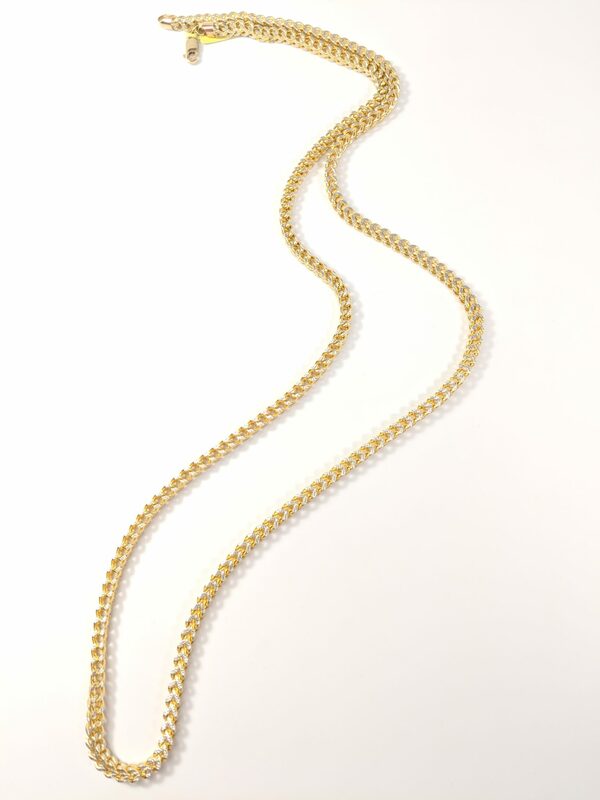 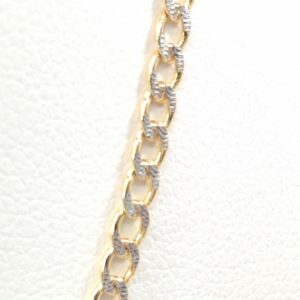 Stunning Hollow Pave Franco 22″ chain in 10 karat yellow gold. 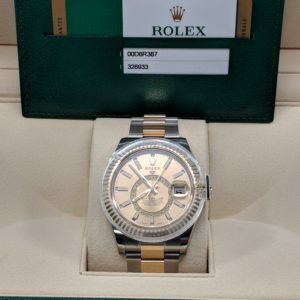 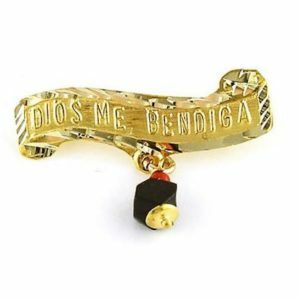 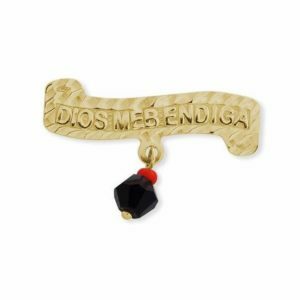 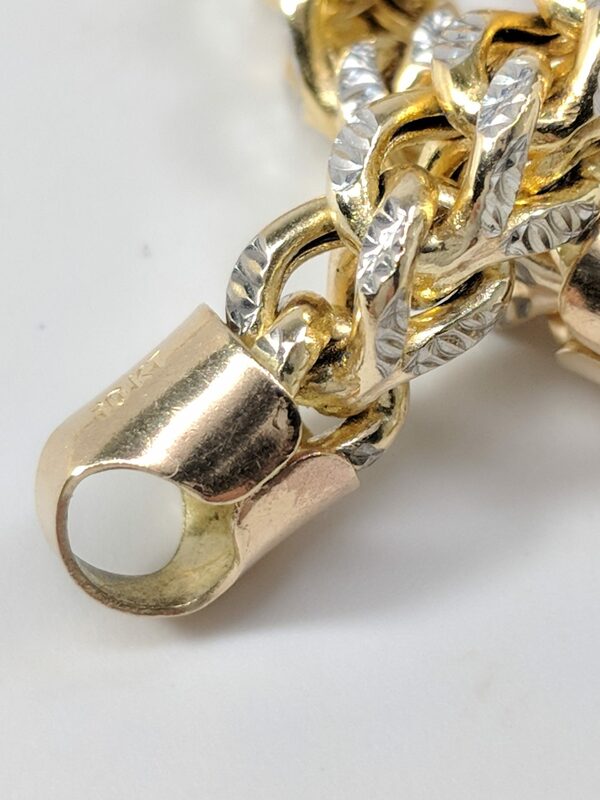 Known for its versatility and durability, Franco chains remain a hip hop jewelry staple, complementing pendants of all shapes, sizes and colors. 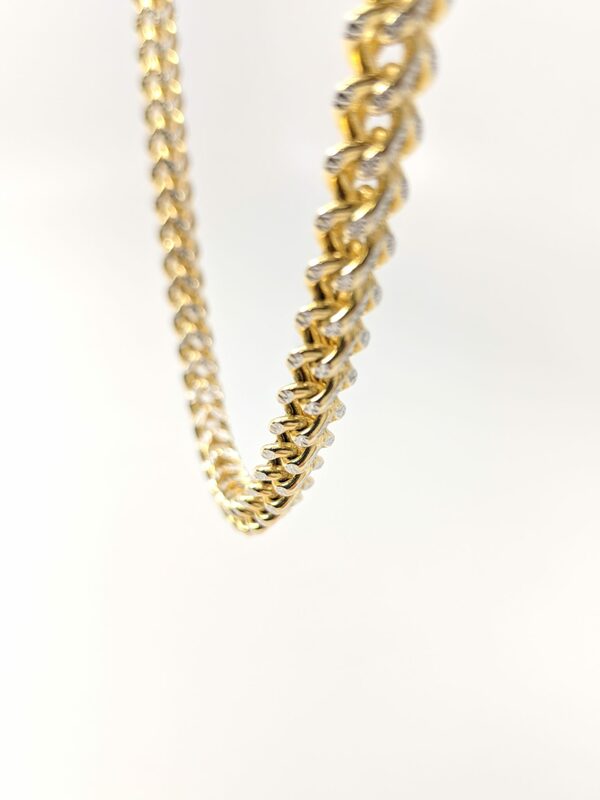 Cuban Pave link chain made of 14 karat gold. 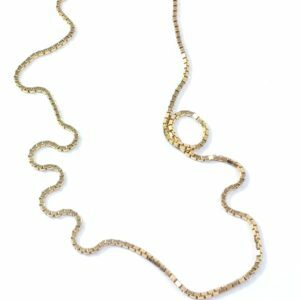 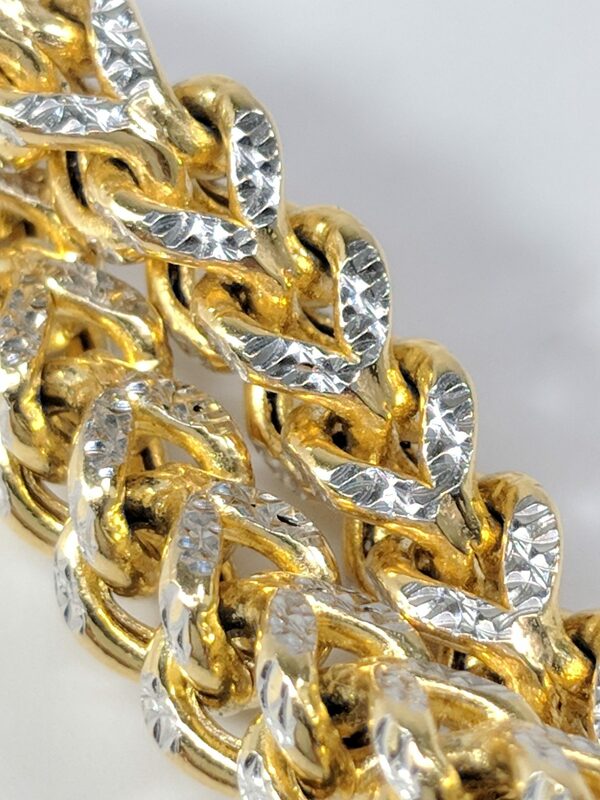 Cuban Pave link chain made of 14 karat yellow gold. 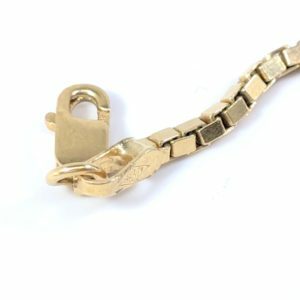 A classic choice, this 18″ fine jewelry box chain made of 14 karat yellow gold radiates beauty and is secured by a lobster clasp. 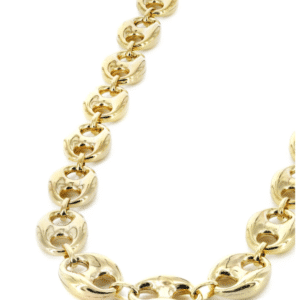 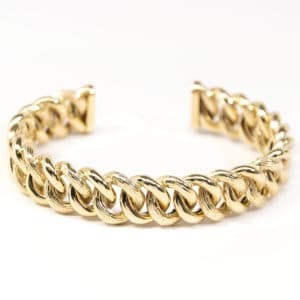 14KT yellow gold anchor bracelet that comes standard in 8″ in length. 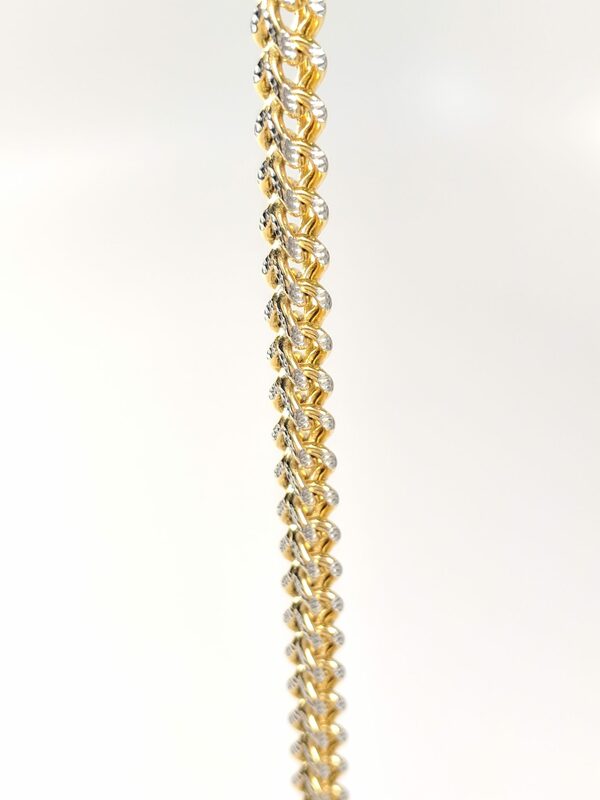 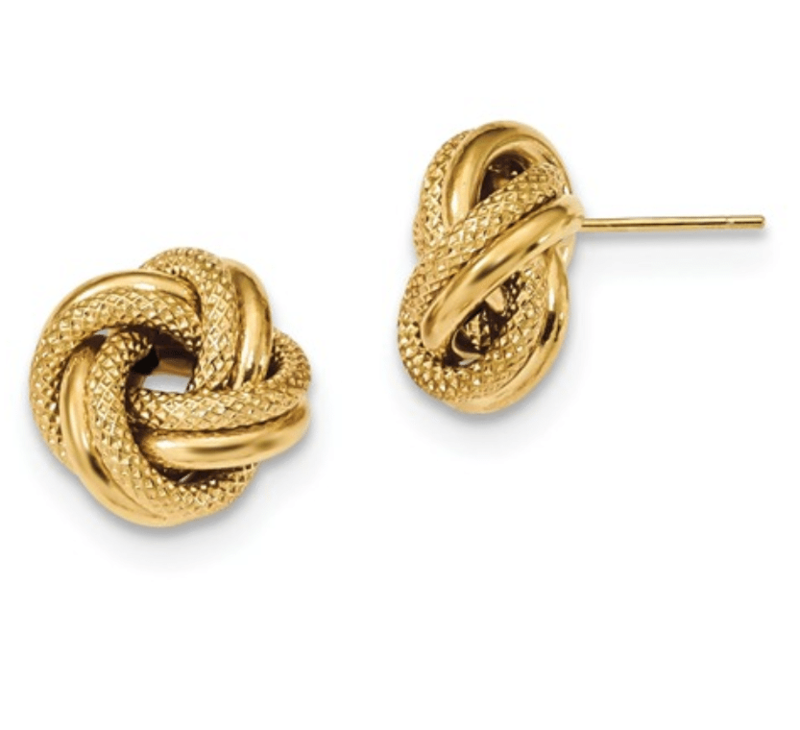 The anchor itself as well as the links are made from 14KT yellow gold. 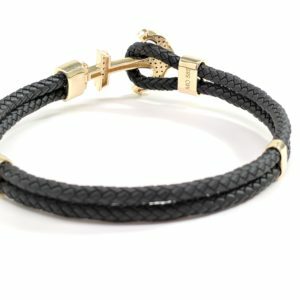 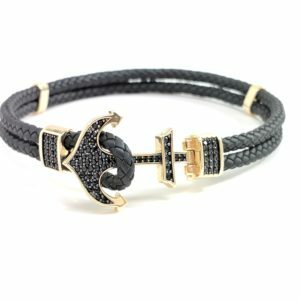 The black cord is genuine Italian leather.